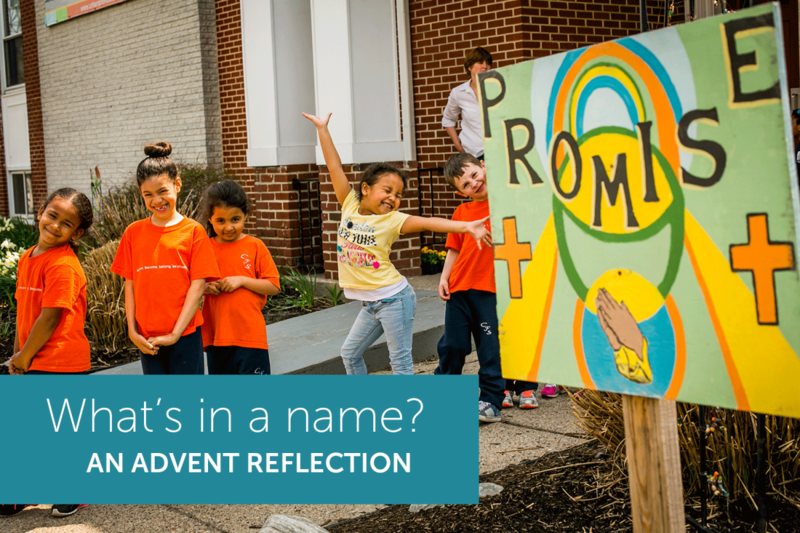 Advent Reflection: What's in a name? "Where did the name UrbanPromise come from?" That's a question I'm asked all the time. It's a great story. Years ago a group of missionaries gathered in a musty church basement in East Camden. Our task was to find a name for our growing ministry. Before us: a blank chalk board and caffeinated minds full of ideas. Over the next few hours we spontaneously wrote names and phrases on the board--an old fashioned brainstorming session! By the end of the session there were 100's of words scribbled. But nothing was clicking. We were stuck. "I just read this article," shared Gina, one of our pioneers. "It was based on Luke 24:49. The writer talked about staying in the city and waiting for God's promise of power from on high." She continued to share how the disciples, with just a promise, were directed back to the city–an urban community. "There were no guarantees," she revealed. "Just a promise!" Then it clicked. Out of the hundred's of words on the dusty black board, two jumped out--"urban" and "promise". Everyone in the room unanimously agreed. "Urban" reminded us of our daily commitment to the city. "Promise" reminded us of God's faithfulness to provide and guide our efforts. As you are well aware, our world is full of broken promises--the impact on children is acutely profound. Parents break promises. Politicians break promises. Educators break promises. Religious leaders break promises. Broken promises can lead to broken lives. The world desperately needs places where promises are kept. That's what we try to do at UrbanPromise. 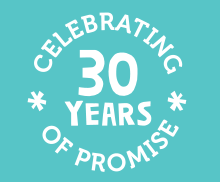 For 30 years you have helped us keep our promise to the children of Camden. 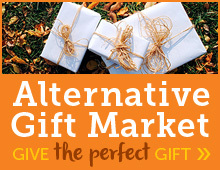 Every gift, every prayer, every volunteered hour helps fulfill our promise keeping mission. The name UrbanPromise continues to grow in meaning and recognition. For our children, families, staff, volunteers and donors UrbanPromise is a place of hope, opportunity and love--year after year. It's a place where people experience the faithfulness of God embodied in a community of people. That's power. That's a promise. Reflect on a time where a promise has been made to you and kept? A time a promise was broken? How did each impact your faith? Have you ever made a promise that required more of you than you could have anticipated? What did you learn about yourself in the process? What is your promise to your community this advent season?